One of the most wonderful things about living in a big city is the ease of public transportation. I don’t own a car and I never, ever drive. My usual modes of transportation are my feet and the subway. But occasionally, not having a car can put a damper on my wandering side. As much as I love this city, I also love to leave it. 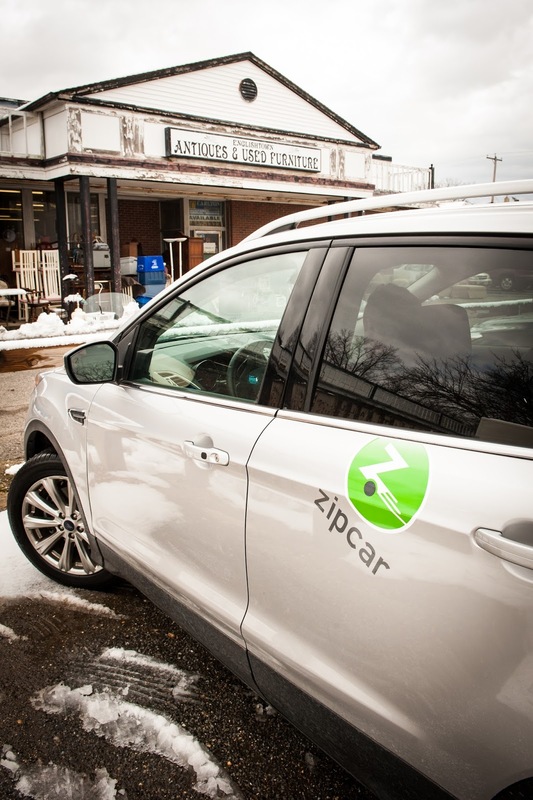 Enter Zipcar - the perfect solution for when I need to wander farther afield. Or run an errand. Or get away from the mass of humanity that is life in the city. It’s all the upsides of having a car at my disposal without the hassle. No alternate side of the street parking! No shoveling out from snowstorms! No dealing with the DMV! If I imagine a perfect day, it absolutely includes browsing architectural salvage and used furniture warehouses. Before I had kids, I had plenty of opportunity to do just that and would sometimes take several day trips with the Mr. to explore new and old favorites. Sadly my littles don’t have the patience for sorting through racks of the remnants of other people’s lives so it’s fallen by the wayside. This winter has been long and I haven’t had any time to myself so I did something very naughty - I took a vacation day, got in a Zipcar and hit the road. Zipcar made it incredibly easy. After signing up online, I received my Zipcar membership card in the mail a few days later.  Once I activated that, making a reservation was as easy as picking the time and location. The cost of the reservation includes the gas and the insurance! 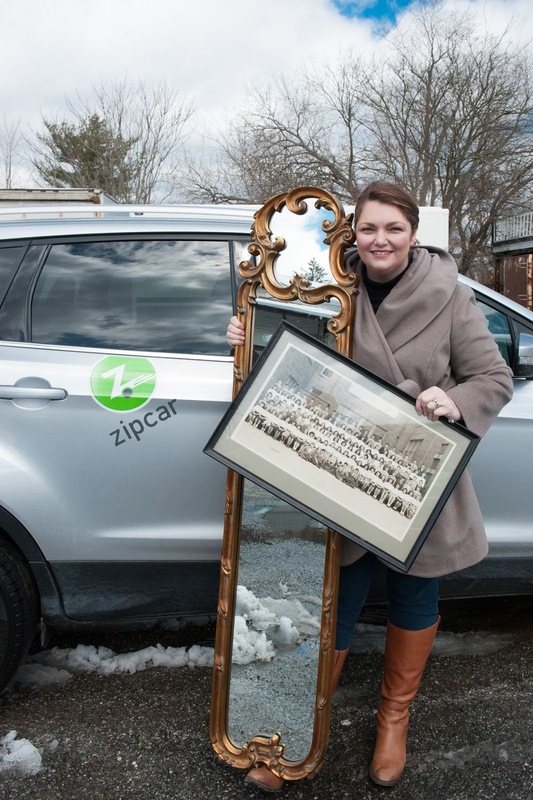 Zipcar has a range of car types and sizes so I was able to reserve a SUV in case I found any larger pieces that wouldn’t fit easily in a smaller vehicle. The car was waiting for me a few blocks away from my house and away I went. It even had a full tank of gas ready for my adventure! Still too early for the big outdoor markets, I headed to my very favorite spot within an hour’s drive - Englishtown Used Furniture. I literally never know what I will find when I come here - the warehouse is huge and disorganized and feels like a treasure hunt each and every time I visit. 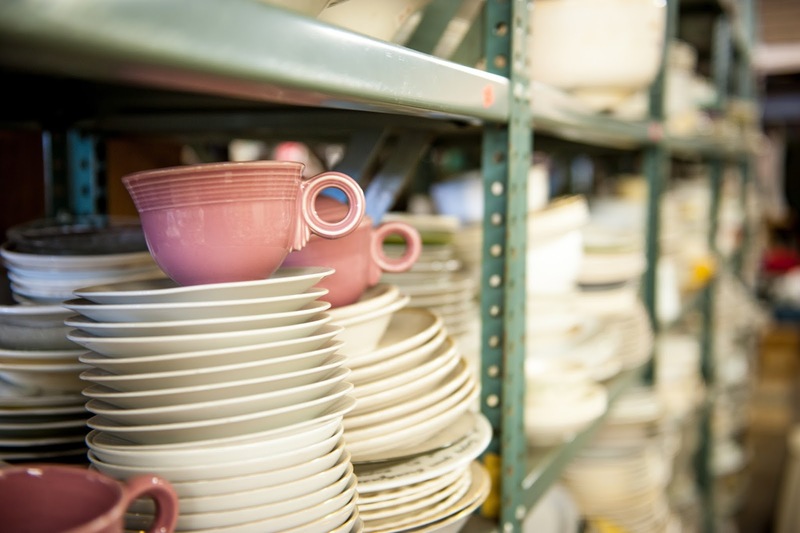 Over the years I’ve found all kinds of things from furniture to serving ware and everything in between. While it’s hard to know what will be waiting for me there, I never leave empty handed. I was hoping to find some fun storage pieces for my office makeover but struck out on that front. Of course I did find a few special pieces I just had to bring home. An ornate gilded mirror that is almost as large as me will make a great decorative piece once it gets a makeover. I also found a vintage class photo from a Brooklyn school dating back to 1946 that will look perfect in a gallery wall in my office. These little decorative pieces make me smile thinking about my lovely little day. Once I had scoured four corners of the store, it was time to pack it in and head back home. Dropping off was just as easy as pickup. In my case the car was located in a nearby parking garage so it was easy as handing the keys off and I was done. I wanted the car for the better part of the day so I made my reservation that way but now I know I can use Zipcar just as easily for quick jaunts to Ikea or Target when I need a car to carry my haul. 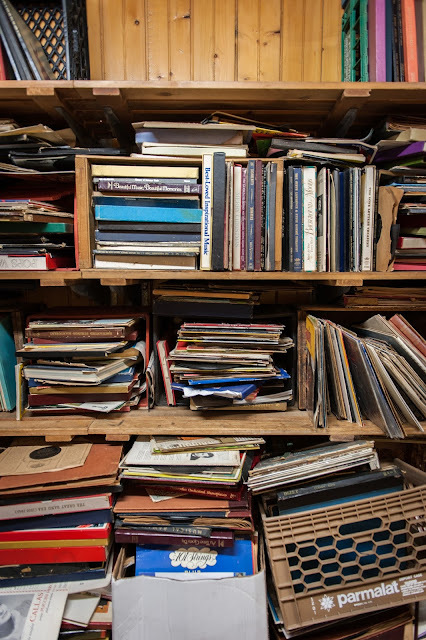 Ready for your own junking adventure? 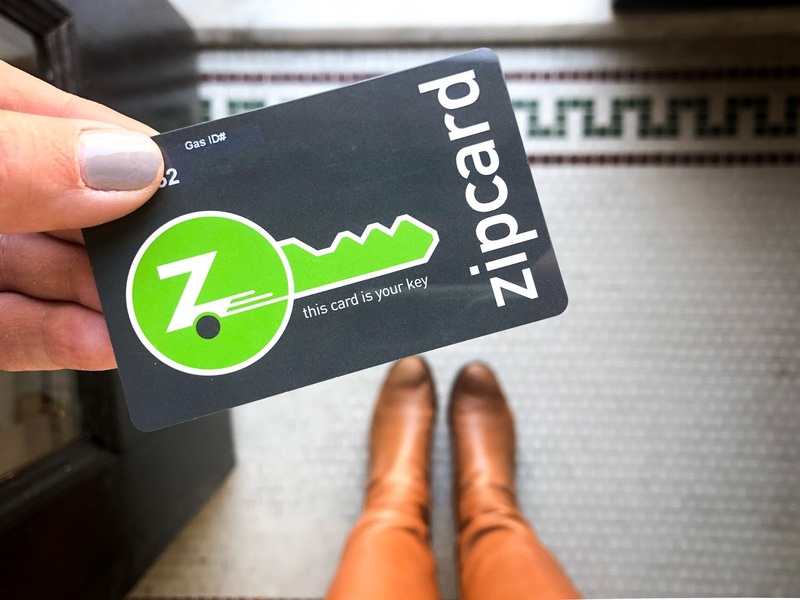 Sign up at Zipcar and receive a $25 credit torward your first trip! 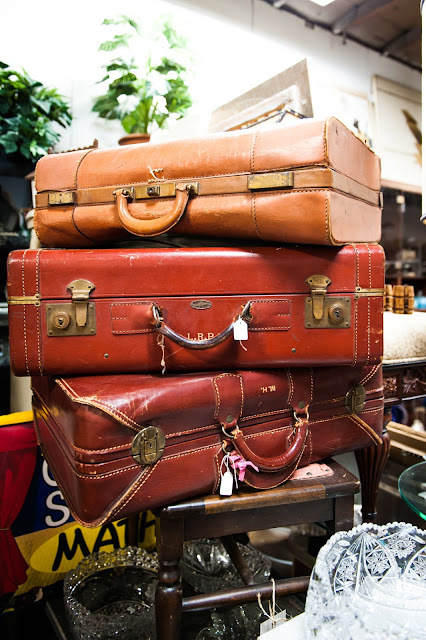 These are five of my favorite spots for affordable pieces waiting reuse or rescue all within a reasonable drive from NYC. Although I will warn you: you will spend much more than an hour lost inside! Disclosure: Thanks to Zipcar for making such a great getaway and for sponsoring this post. Sponsored posts like this one make this blog possible. Get that Zip car and go to Stormville Flea Market (look it up on your computer). You can even take the kids. It is an old airport that has vendors. It is a lot of walking but it is well worth it. How have I never heard of that one? Adding it to my spring list! I love flea markets! Thanks. 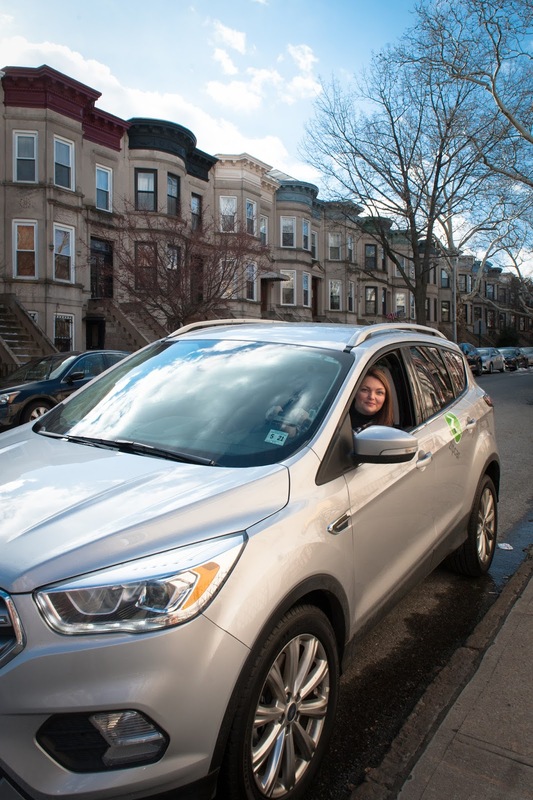 Zipcar does sound like a perfect solution for someone who doesn't need a car regularly!